The respective German officials are “confident” that the documents published by WikiLeaks were not obtained through a cyberattack last year on the Parliament (Bundestag), allegedly committed by Russian hackers. “Contrary to various media reports, there is absolutely no indication that the documents were stolen during a cyberattack on the Bundestag in the year 2015,” Der Spiegel writes, citing its own source. Back then, the intruders seized some 16 GB of information. 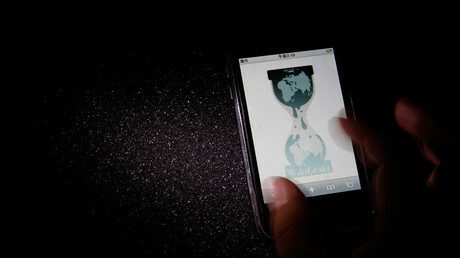 Last week, Frankfurter Allegemeine Sonntagszeiting reported that, according to a top security official, it was likely that WikiLeaks indeed got its material from the alleged Russian hackers.The allegation, however, was countered by a German MP from the Green Party (Bundnis 90/Die Grunen), Konstantin von Notz. When the 2015 hacker attack was investigated, it was specifically stated that the [NSA] investigation committee was not affected,” he told Der Tagespiegel. 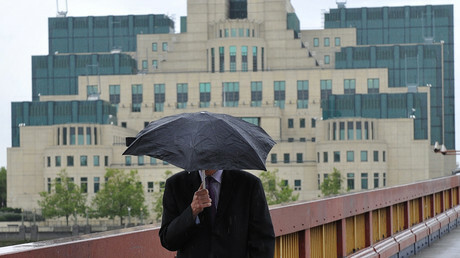 According to the latest information, Bundestag police, a separate security unit, now assume that the source for the WikiLeaks release of some 2,400 documents was from within the parliament itself, an unnamed spokesperson confirmed, according to Der Spiegel. 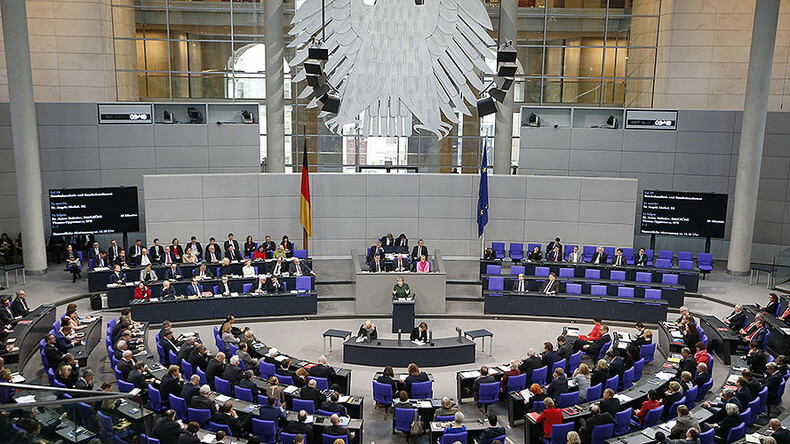 “Following the release of confidential documents from the NSA Investigation Committee [in the German parliament], the Bundestag police are investigating the perpetrators in the parliament,” the outlet says. Early this month, the president of the country’s parliament, Norbert Lammert, allowed an internal inquiry into the case over “infringement of official secret and an obligation to maintain confidentiality." A potential perpetrator is facing up to five years in prison if found guilty. On December 1, Wikileaks released 90 GB of print-screens of the papers from the German intelligence (BND), as well as from other ministries and spy agencies. The documents are part of the ongoing inquiry in the German parliament into the extent of ties between the BND and US National Intelligence Agency (NSA). The respective cooperation came to light back in 2013 following the revelations by a former NSA employee, Edward Snowden. Part of the leaked documents pointed to the fact that German intelligence acted on behalf of the NSA while spying at home and abroad, spurring outcry among the German public and many local officials.